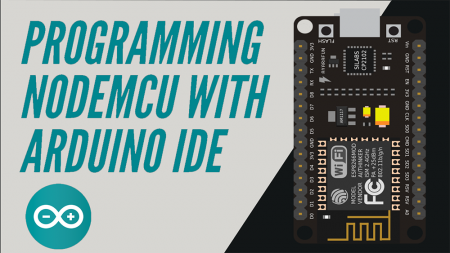 Hello everyone, Today I will be showing how to add ESP8266 support package to Arduino IDE. and program the same using Ardunio IDE. 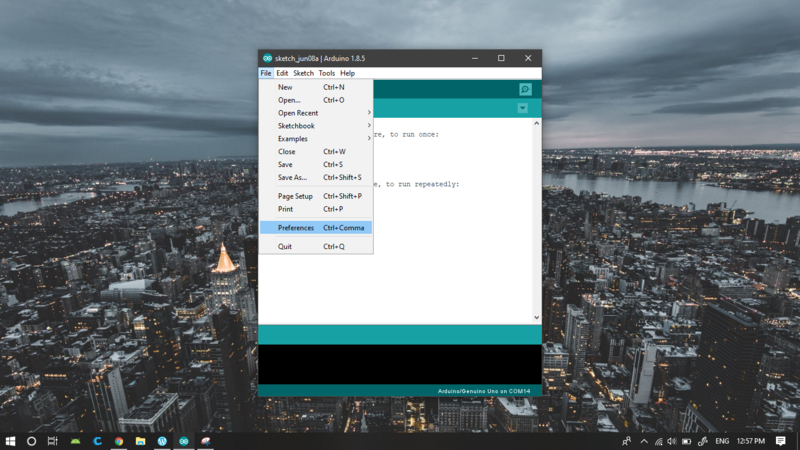 Hello everyone, Today I will be showing how to add ESP8266 support package to Arduino IDE. 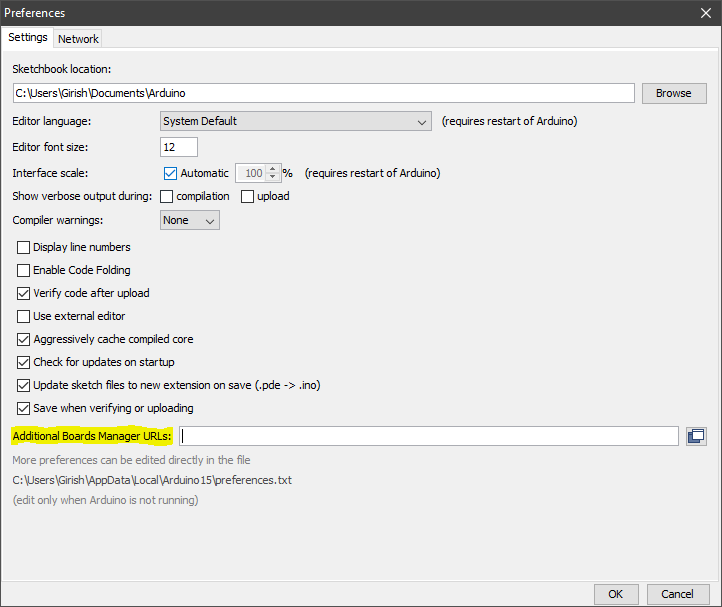 and program the same using Ardunio IDE. 2. 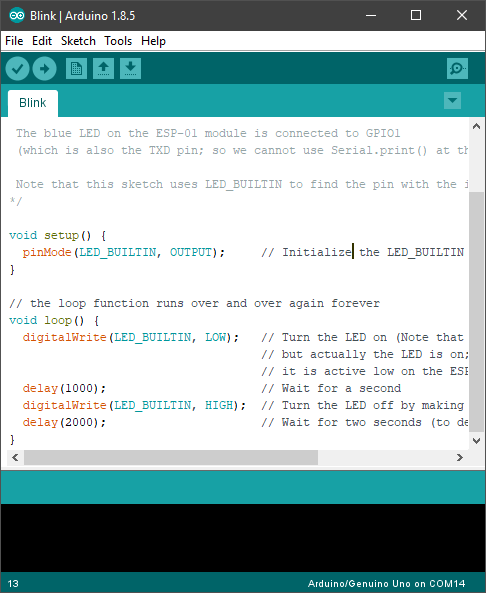 Enter the below link in the Additional Boards Manager and press OK.
Once the installation is completed you are ready to program esp8266 with Arduino IDE. 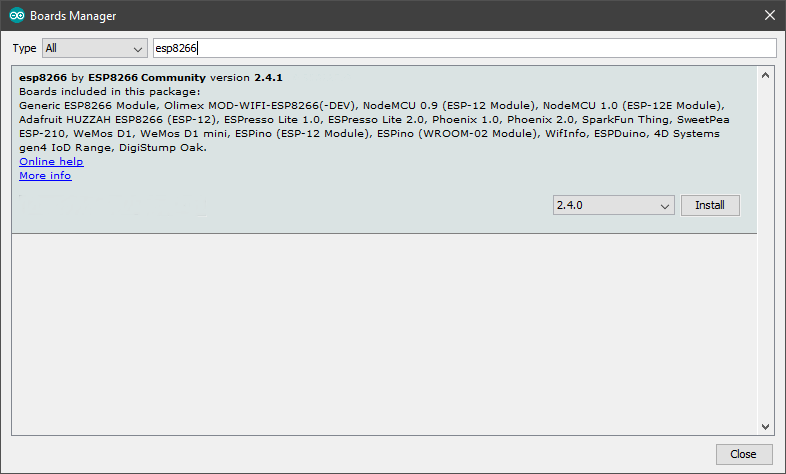 You can see a new list of boards added to boars section of your IDE. 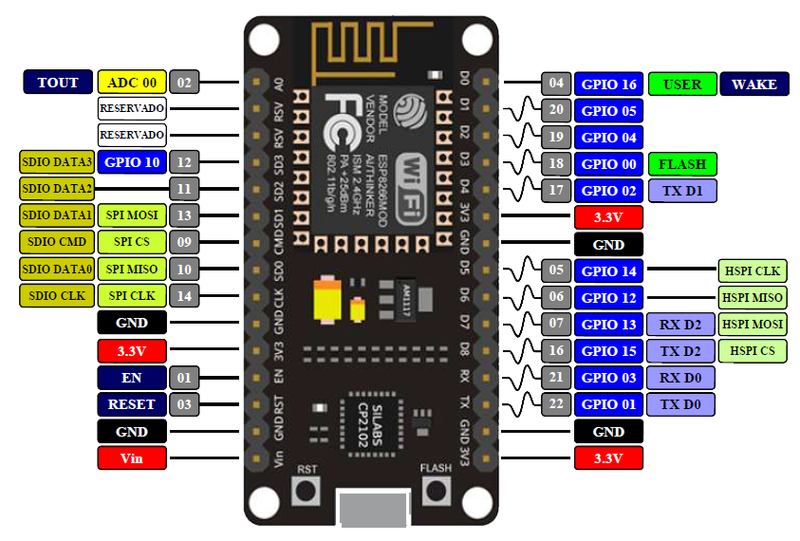 Here I have used ESP8266 NodeMCU and if you are using other boards/ wifi module. Then select your corresponding boards from the list.